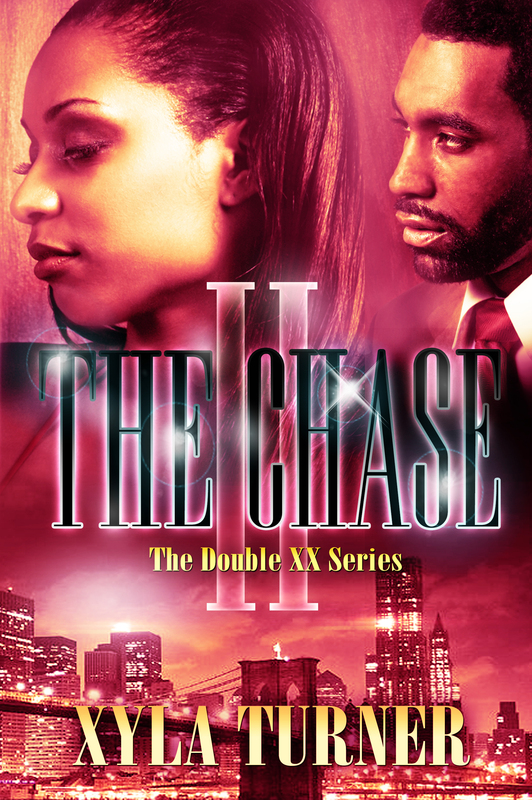 The Chase 2 is HERE! The Chase 2 is live and the update has gone through. I do apologize for the inconvenience, as the wrong file was uploaded. That meant all pre-orders and people who purchased it before noon on 10/31/2015 have a faulty version. This is beyond dreadful, but in order to get the updated version, you must contact Amazon by calling 1-206-922-0866. Explain that you’ve purchased the book and you need the updated version. I am still in communication with them to push it through, but so you can enjoy your reading for the weekend. The quickest way is call or do an online chat. I am so sorry about this and I thank you so much for your patience.